Kieran has led workshops for some of the top drama schools in the UK, as well as for countless theatres, schools, drama groups and theatre companies. All workshops can be tailor-made to suit the needs of the group and can cater to a range of ages and abilities. Actioning is one of the most widely used rehearsal techniques for actors. It brings clarity and purpose to every thought, energising rehearsals and bringing performances to life. Many actors learning psychophysical actioning for the first time perceive it to be inorganic and restricting. 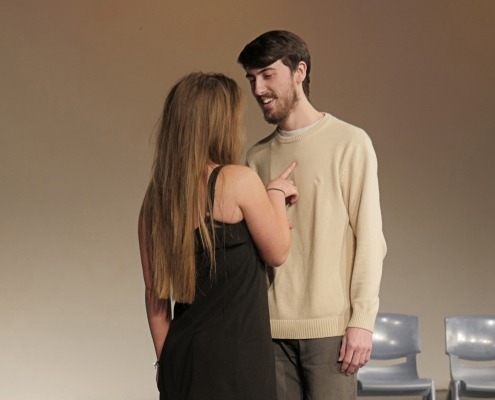 However, once actors get to grips with this technique they realise that it’s exactly the opposite – an essential tool that empowers the actor to find the truth of a scene and enables a free and reactive performance. Actioning is also an indespensible tool for giving actors the emotional stamina to perform intense scenes on stage eight times a week or repeating numerous takes on set. A character’s actions and responses are motivated by the pursuit of a super-objective, which is achieved through a chain of smaller objectives. Regardless of whether the character succeeds or fails in their attempts, it is the struggle of their efforts that the audience pays to see. 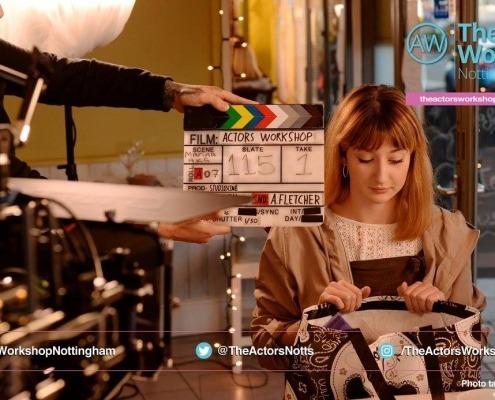 This workshop introduces actors to scene-objectives and super-objectives and how tactics and stakes work in conjunction with each other in order to achieve them. 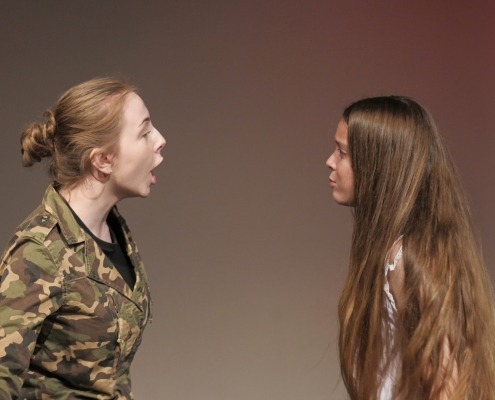 Through improvisation and scriptwork, actors will explore objectives and begin to shift their focus from themselves to their fellow actors, learning the tools needed to create an exciting and reactive performance. Rudolf Laban was a movement theorist that developed ‘Laban Movement’ for dancers. In the last 30 years it has been adapted for actors and is an incredibly versatile tool for creating characters. 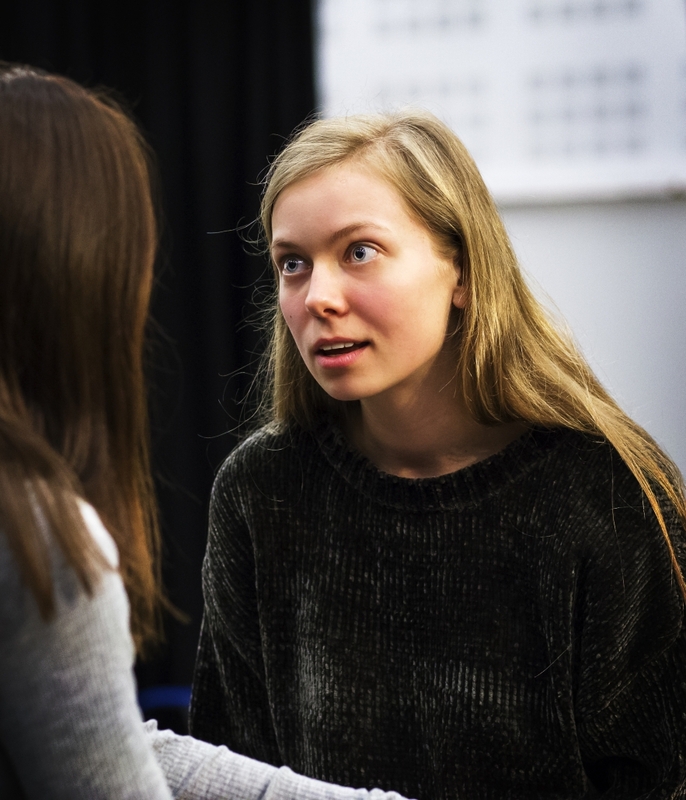 This workshop introduces ‘Laban Efforts’ as a set of tools that actors can use to give a character a set of unique characteristics, both physically and vocally. It also explores the actors natural efforts, so that they can identify their own idiosyncrasies. This allows you to find neutral and from there step into the shoes of a brand new character. An essential technique for the transformative actor. A workshop aimed at students and professionals. Whether delivering a pitch, speaking publicly, directing, appearing on film or giving presentations, acting exercises lend themselves perfectly to developing confidence, clarity and the ability to improvise under pressure. The sessions are tailored around your specific needs and usually incorporate improvisation, vocal and physical exercises and acting exercises. Suitable for everyone and lots of fun!